Do you love Butter Pecan or Pistachio? 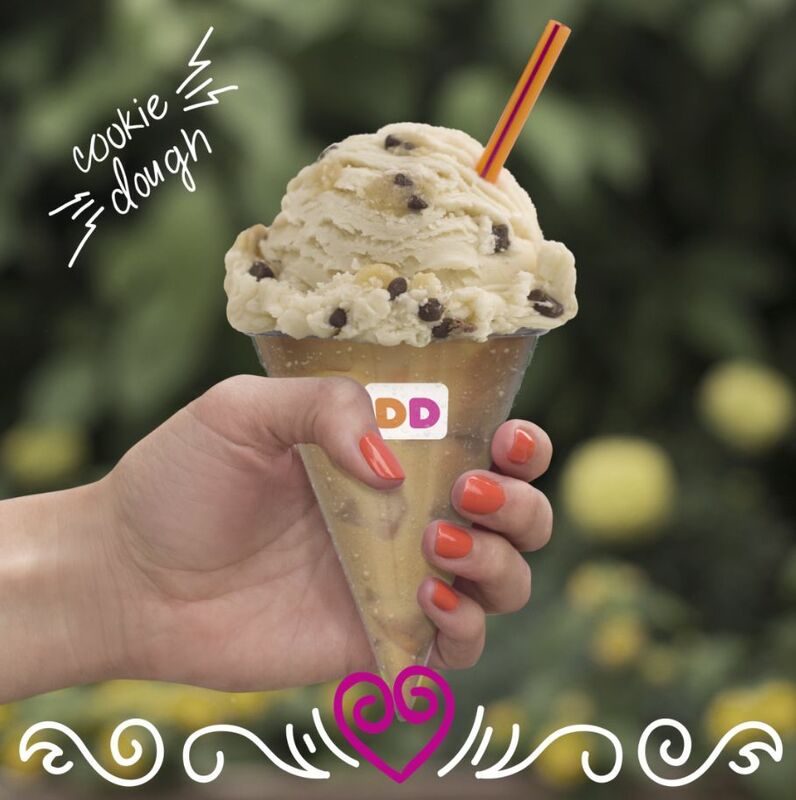 Cookie Dough or Rocky Road or Jamoca® Almond Fudge? Vote for your favorite this week and it just may end up on our menu next summer! 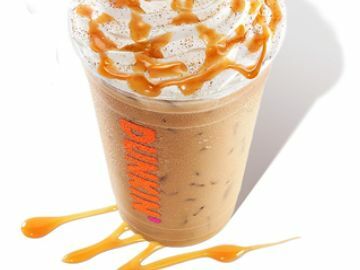 As we look forward to summer 2018, we are asking America to vote for their favorite iced coffee flavors inspired by Baskin-Robbins ice cream: Butter Pecan, Cookie Dough, Pistachio, Rocky Road or Jamoca® Almond Fudge. 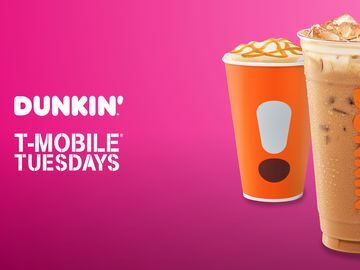 Cast your vote for your favorite by commenting on Dunkin’ Donuts’ pinned posts on Facebook, Instagram and Twitter this week. 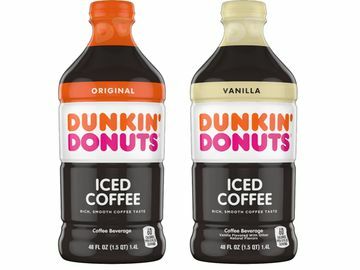 On Friday, August 25 only, you can also choose your favorite flavor using one of five in-store Snapchat geofilters – one for each of the five flavor options – available at all Dunkin’ Donuts locations throughout the country. 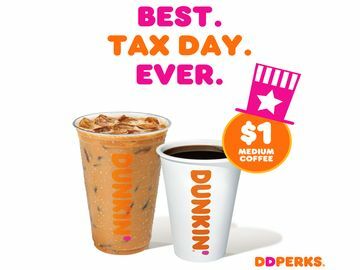 Your favorite could land back on our menu in summer 2018! 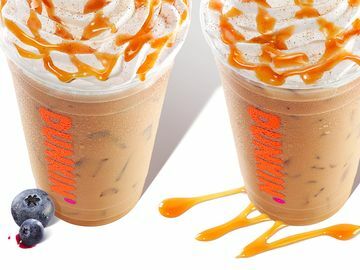 So, which Baskin-inspired iced coffee flavor is your summer favorite? Let us know this week on Facebook, Twitter, Instagram and Snapchat!